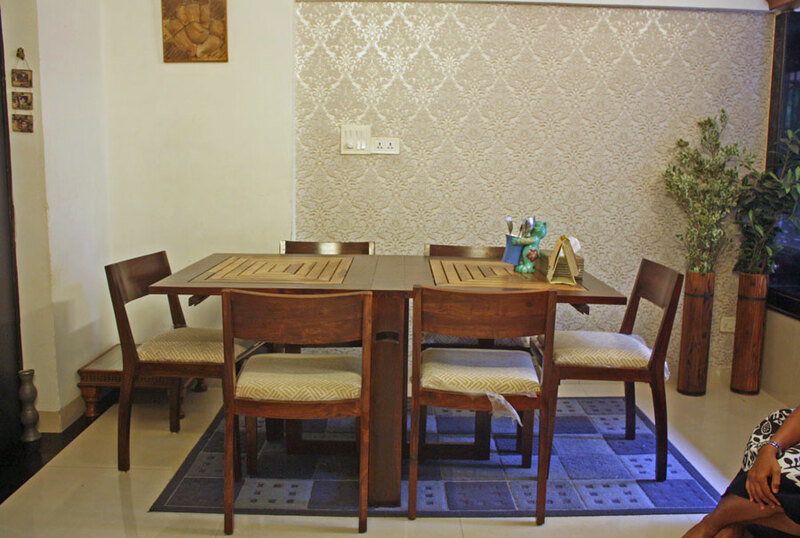 Reyna lives with her family in a lavish apartment in Versova in North Mumbai. 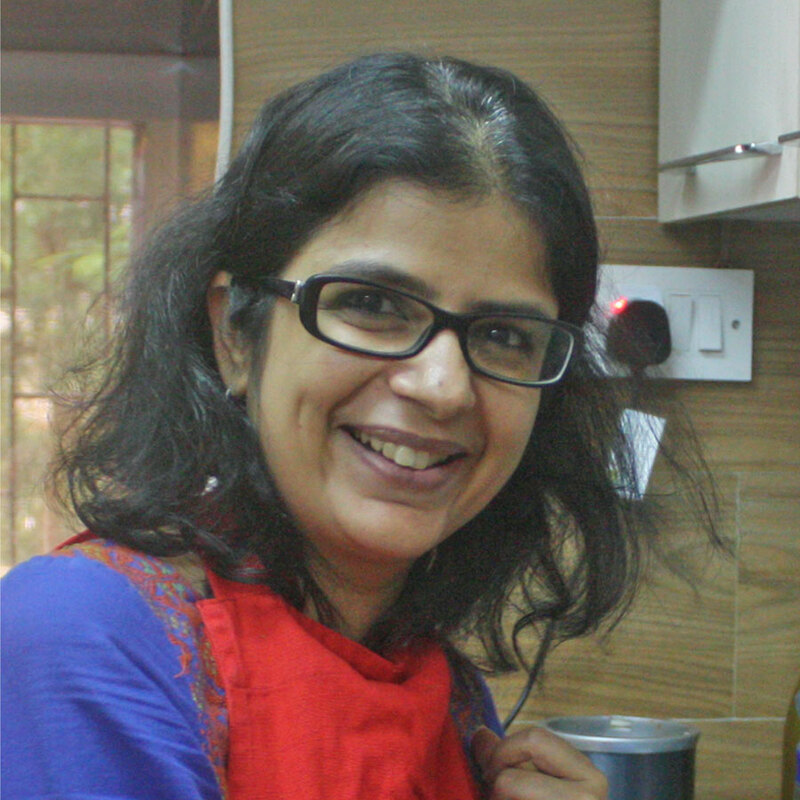 She is a vegan and has experienced first-hand benefits of a plant based diet. She wishes to reach out to travelers who hope to eat healthy food during their holidays and to show just now delicious healthy, wholesome meals can be! Reyna conducts health-focused cooking classes with themes like oil-free cooking, dairy and meat alternatives, smoothies, breads and salads. 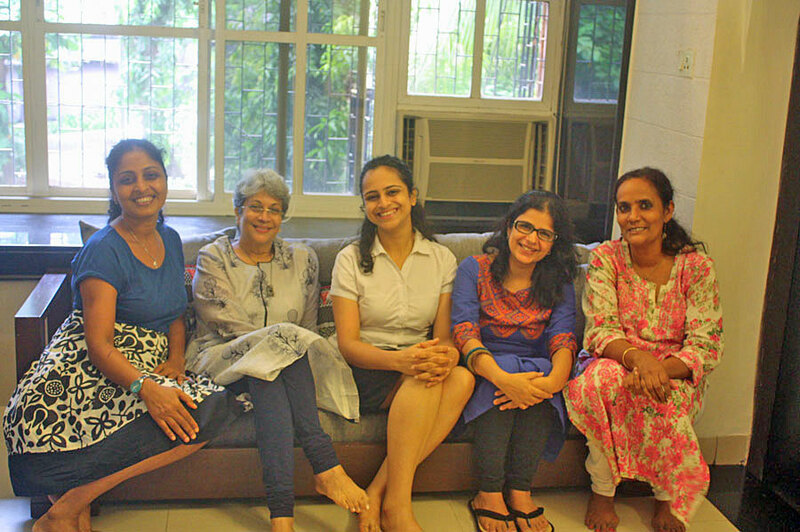 When she’s not cooking, she volunteers at The School of Life, where they equip students going to local municipal schools with English and Values and is also a part of SHARAN (Sanctuary of Health and Reconnection to Animals and Nature), a non-profit organization committed to spreading awareness about the medicinal properties of food. 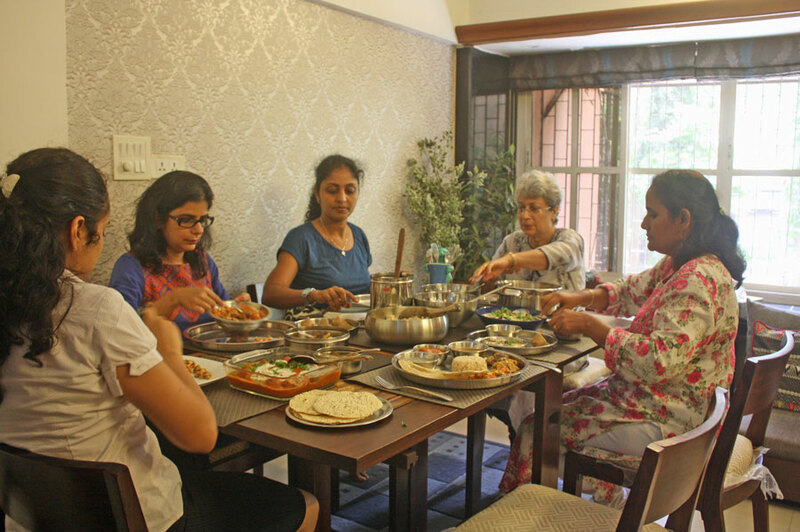 In-home meal: (2-10 guests) Reyna and her four co-hosts, Anney, Vaidehi, Anjali and Rose, will welcome you with a lime and saffron welcome drink as they explain their cooking and eating philosophy. Their approach is to eating is an entirely organic, plant-based diet without the use of oil or sugar. 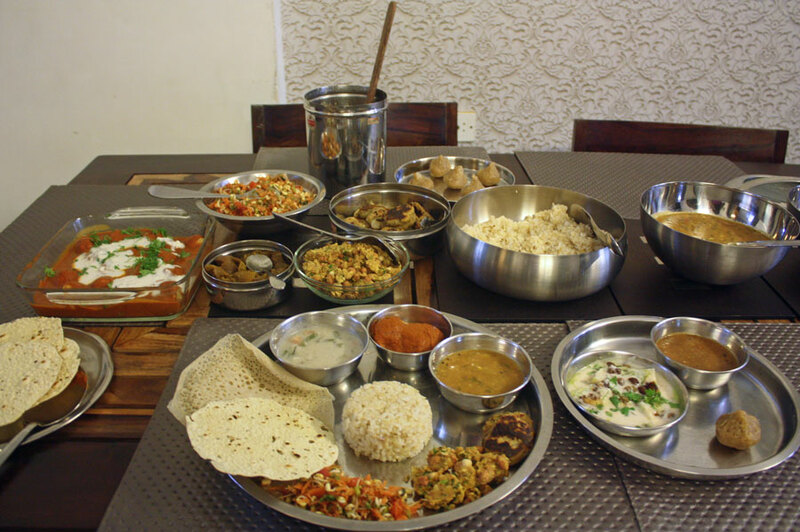 Your meal might include sweet potato chaat, aloo tikki (potato croquettes), dal and rice (lentils with brown rice), salad, dahi vada (baked dumplings in almond milk sauce), kheer (rice pudding made with coconut milk), and modak (a sweet dumpling). 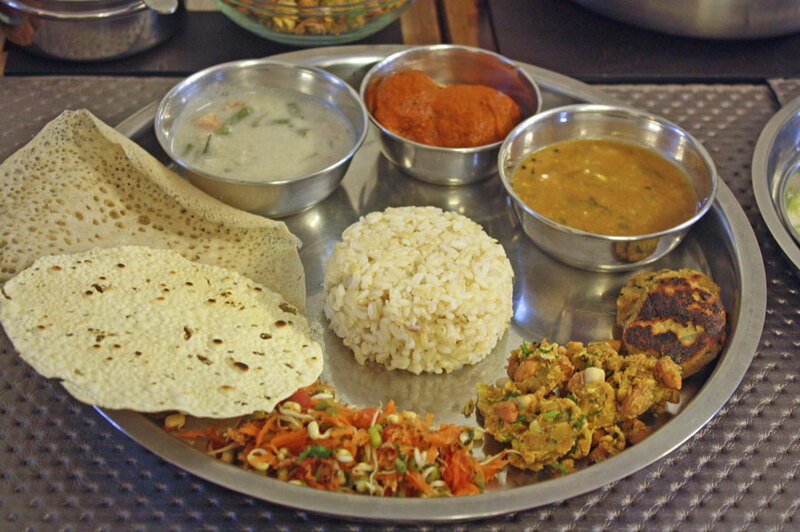 Your five hosts come from different corners of India so your meal will give you a taste of north, south and west, a wonderful opportunity to try out the varied regional cuisines. 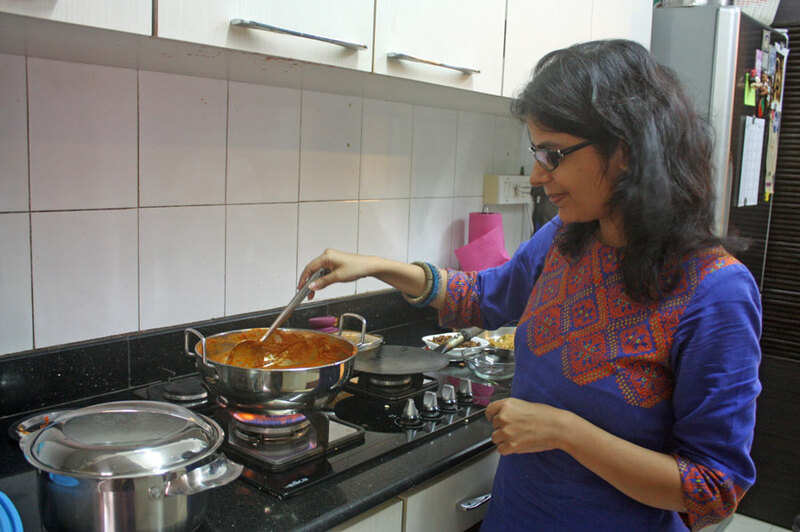 Cooking experience: (2-10 guests) Please note that this is a cooking demonstration, not a hands-on cooking class. 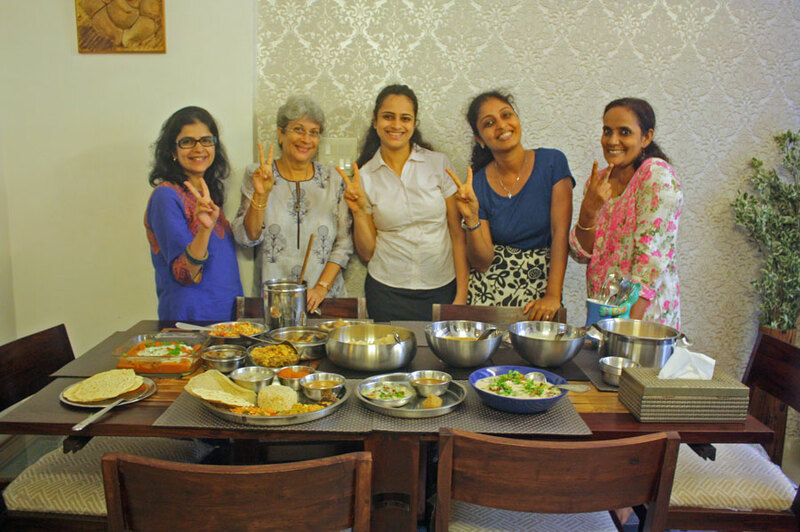 You will join Reyna in the kitchen to watch her prepare 2-3 authentic Indian dishes that you will eat along with other prepared dishes eaten with rice and Indian breads.She has creative alternatives for every ingredient and can dish out just about any Indian dish without animal products, sugar or oil – and it’s delicious to boot! Market visit: (1-10 guests) You will visit a nearby market to learn about the different kinds of fruits, vegetables and spices available. Very informed hosts, great introduction to and rationalisation of the need and attraction of changing to a Vegan diet and lifestyle choice.